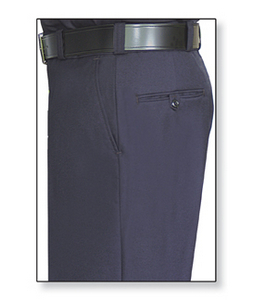 Flying Cross Trousers- NFPA Coomplaint Synergy Nomex 3A Navy | 100577, FLYING CROSS, Flying Cross Trousers- NFPA Coomplaint Synergy Nomex 3A Navy | McDonald Uniforms, Inc.
Fire-fighting is a high-risk business, and safety is always the first priority. Equipment, procedures, turnout gear...and even your station wear. 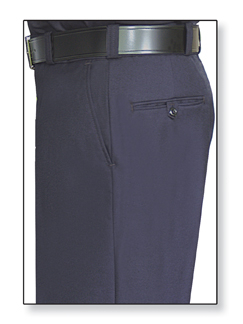 Flying Cross's garments provide additional safety and immeasurable peace of mind.